When I sit down to make up our families menu for the week I always try to find a way for my kids to help me make the meal. There are many ways that you can be in the kids kitchen. 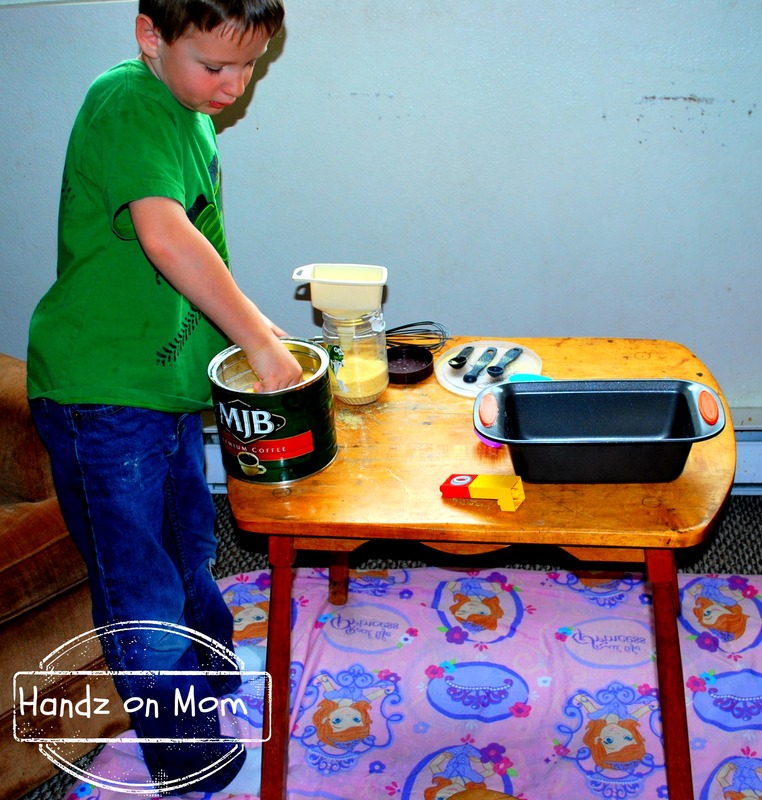 It can be scary letting your kids help you cook and it can be time-consuming. Many times it makes a bigger mess and more often than not it takes twice as long to carry out the task. I am finding the more that I get my kids involved the better they are at eating the food that comes out of my kitchen. One of our families traditions is making pizza on Saturday night. 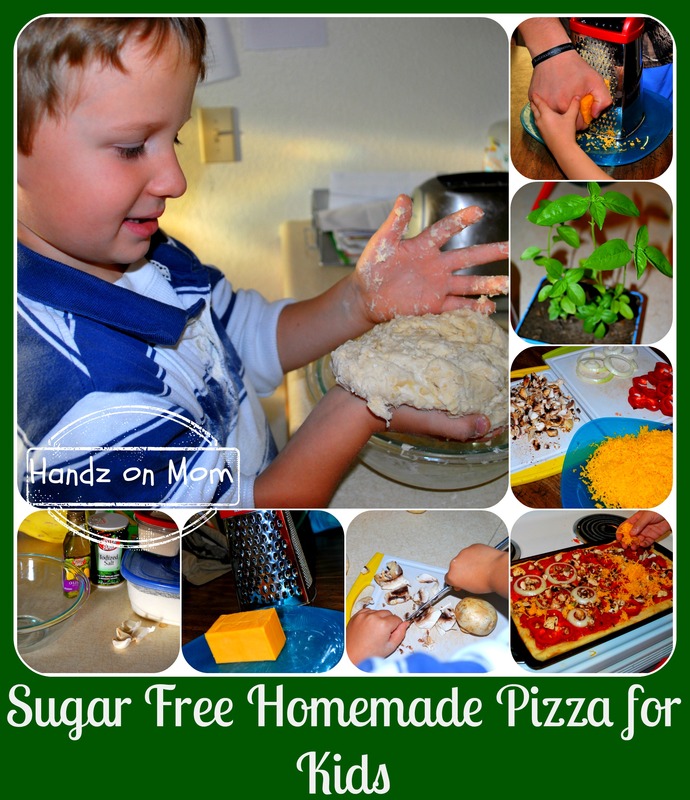 Having your kids help you with the pizza making process is one of the most simple and easiest ways to get them into the kitchen. 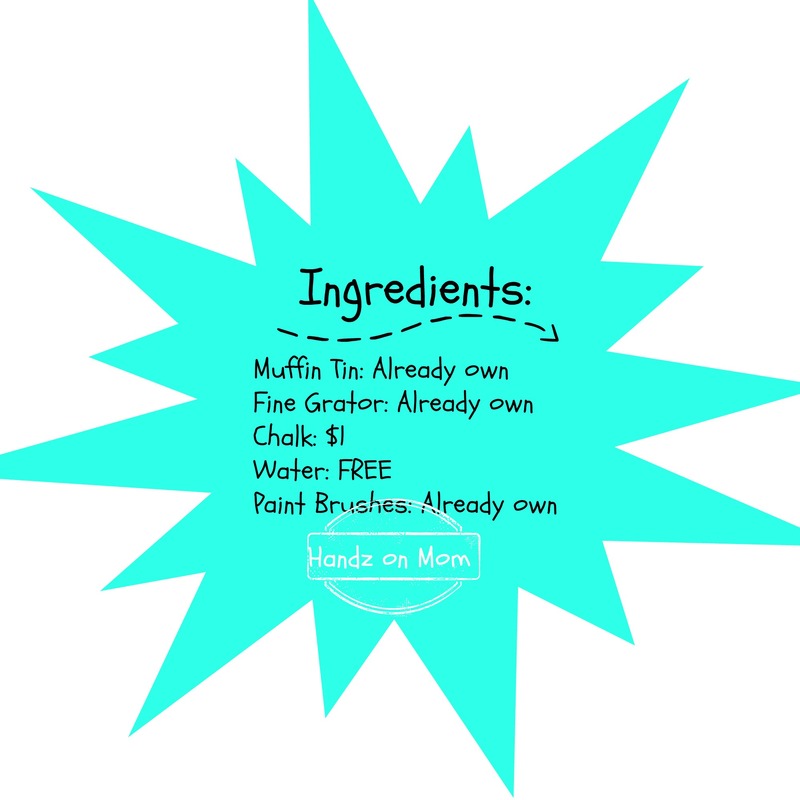 As a mom of two kids one of the struggles that I have is getting them to eat a balanced diet. One of my favorite meals growing up was haystacks. I am sure most of the universe knows them as taco salads but for this I am going to keep with what I know and call them haystacks. I am finding that many times, if my kids don’t want to eat what I fix it is because they feel like they don’t have any control. 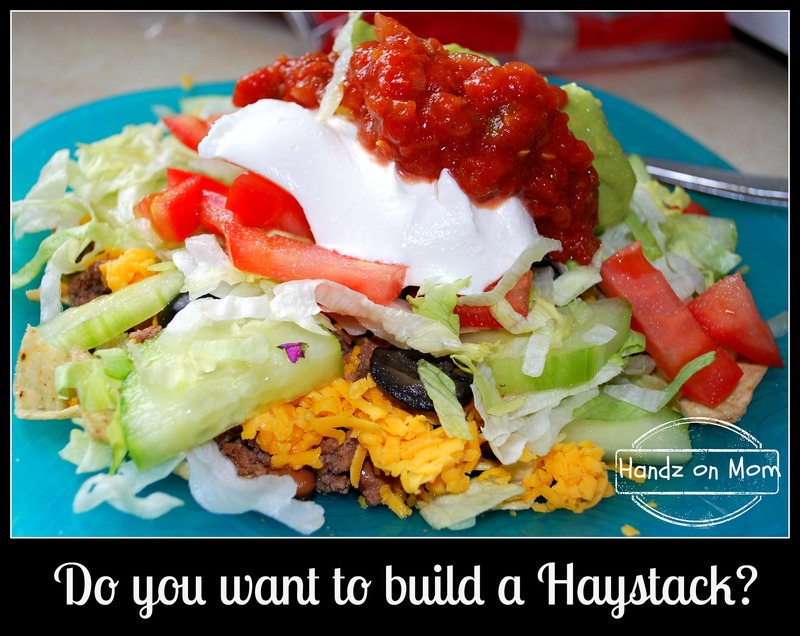 Having haystacks for a meal gives them a ton of choices and the ability to make the meal they want too! I originally wrote this post last summer, but now that summer has seemed to find Montana, my kids and I decided to try this again. If you are interested in the original post, you can find it here. I seem to have hit a slump in life. I can’t seem to find reasons to be happy or upbeat. I hate how I look and can’t find any clothes that fit me. Most days, I don’t want to get out of bed. I seem to just melt into the background of the world, and for now I am ok with that. Yet, I’m not. Over the past almost 6 years I have learned so much about sensory needs. Not just the needs of a child with Sensory Processing Disorder but the fact that every human being needs sensory input of some type as they go through their day. If you think about it, life would be pretty boring without our senses. We wouldn’t be able to hear, taste, smell, see or feel. These past 6 years I have watched and worked with my son as he learned to navigate a world that over powers his senses yet at the same time doesn’t give him enough in some areas. There have been a lot of tears, frustration, accomplishments and hard lessons learned(for me). Trial and error have seemed to work the best. This past Saturday as I sat in my living room watching my kids playing contentedly with their sensory bins, I took a sip of my coffee and sighed. There comes a time when, no matter what is going on in life, your senses are overloaded and you need to step back and let the senses that calm you take over and bring you back to the core of your happiness. For me that is peace.